Combination birth control pills are oral contraception that is composed of two female synthetic hormones called the “estrogen” and “progestin”, which are similar to the natural ones produced in a woman’s body. Unlike estrogen, several types of progestin can be found in different brands of combination pills. Your doctor may or may not require a pelvic exam and pap smear in order to prescribe these pill. They might give you birth control pills on the basis of the reading of any medical history or BP measurement [ blood pressure]. There are many known brands of combined birth control pills like Ovral, Loette and Yasmin etc. The pills, however, do not have the same formulations. They are classified as monophasic, biphasic, triphasic depending on whether the hormone levels remain constant during the initial three weeks of the menstrual periods or if it changes. For e.g. If you order Ovral contraceptive pill, you should know that it is a high-dose monophasic type of birth control. Combined contraceptive pills typically come in the 1-month supply. They are usually available in 21- days and 28- days pack. Both versions of pack contain 21 active pills. These active pills are different in color to the remaining placebo tablets. These active tablets contain the hormones that prevent pregnancy. In this type of pack, the last seven tablets are known as “placebo pills” or “remainder tablets”. They do not contain any hormones. 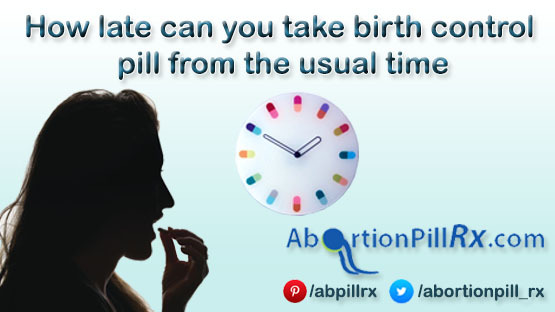 These tablets are taken during the 4th week, and their purpose is to help the women maintain her daily routine of taking the pill at the exact same time every day. 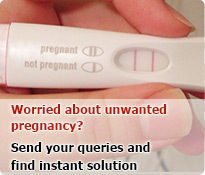 Therefore, a woman will take a pill each day during the four weeks’ cycle. Many women buy Ovral online in 28 pill pack because they feel comfortable with daily dosage. In this type of pack, the pills are taken for the initial three weeks. During the 4th week, the woman takes nothing. She will start a new pack of pills after eight days from completing the previous pack. Many brands like Loette, Yasmin, Ovral G, Ovralhave both 21 and 28-day version. You must be careful in remembering to take the pill on the exact time on the exact day. This type of pack contains 24 active ingredient tablets and four placebo tablets. The extended cycle combination contraceptive tablets have more pills in each pack. This type of contraceptive pills can allow you to completely avoid your periods or lower the occurrence of your menstrual cycle. Studies have shown how extended cycle pills are safe and good for women who have menstrual- related problems. When using combined birth control pills, women will experience withdrawal bleeding during the 4th week. This is because as hormone inflow from the pills are stopped suddenly after 21 days, which results into the uterine lining shedding. The active pills work throughout the month; therefore, the women are protected against pregnancy even in her fourth week [ with or without placebo pills]. This entry was posted in Ovral and tagged buy ovral online, Order Ovral, Ovral, Ovral Generic, Ovral Online on November 3, 2017 by admin.